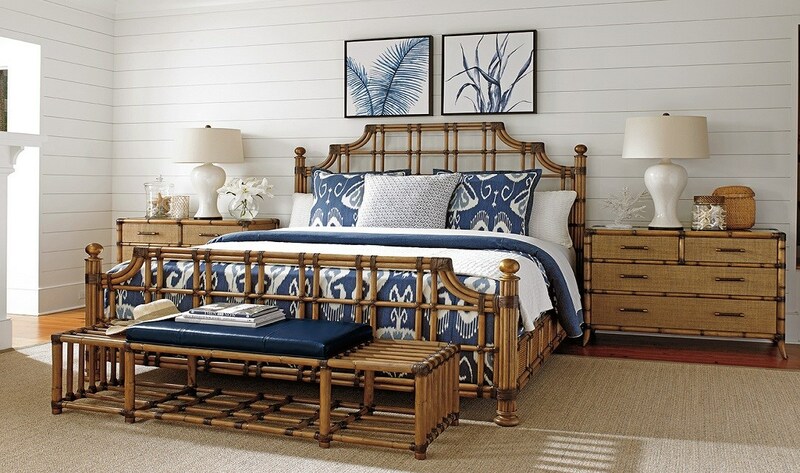 Design Interiors is the leading Tampa-St. Petersburg, Florida design and furniture store. 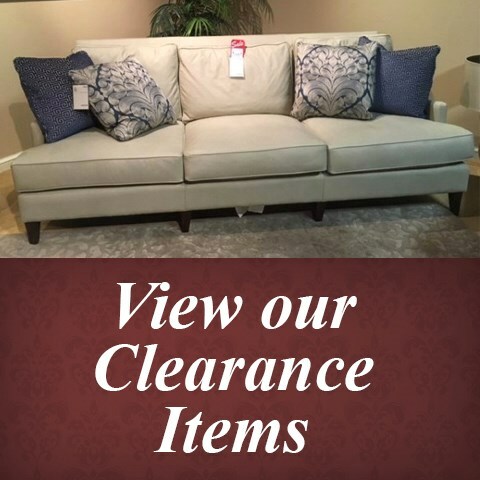 Stop by our high-end showroom for a great selection of furniture, lamps, lighting, home decor, mattresses, home accessories, home furnishings, and design help for any room. 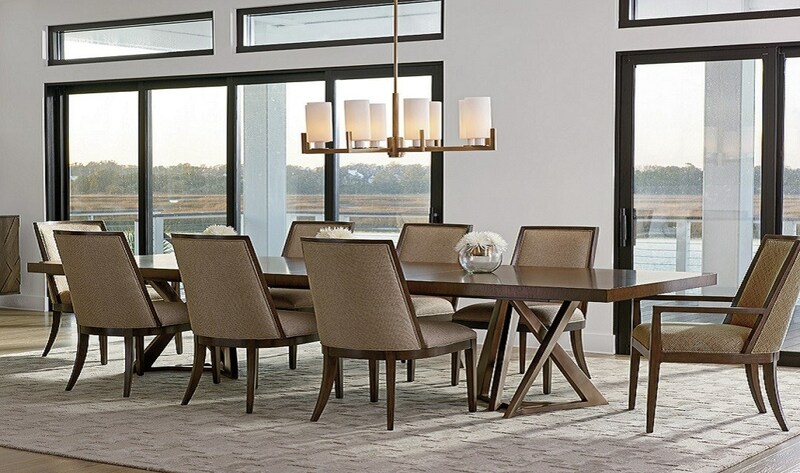 We deliver to the entire state of Florida, including St. Petersburg, Ybor City, Clearwater, South Tampa, Tampa Bay Area, Palm Harbor, Lakeland, New Tampa, and Brandon, FL. 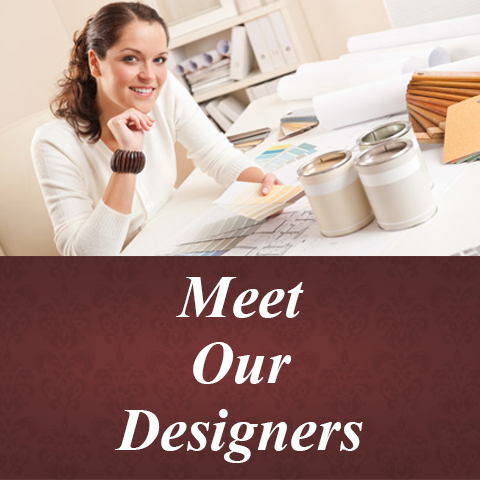 Originally, our store served interior designers only. 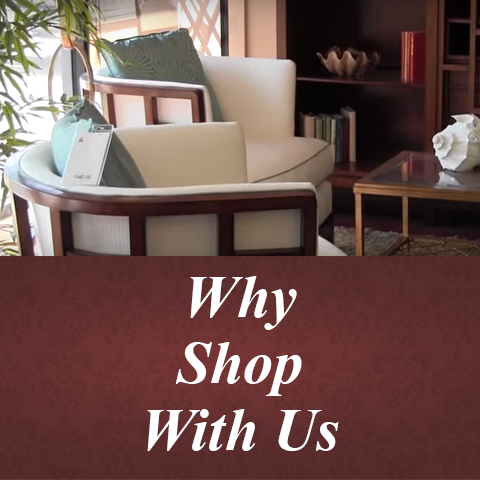 In 2004, we opened the doors of our showroom to the general public and began offering our unparalleled collection of home furnishings from the world's finest furniture manufacturers, at discounted prices. 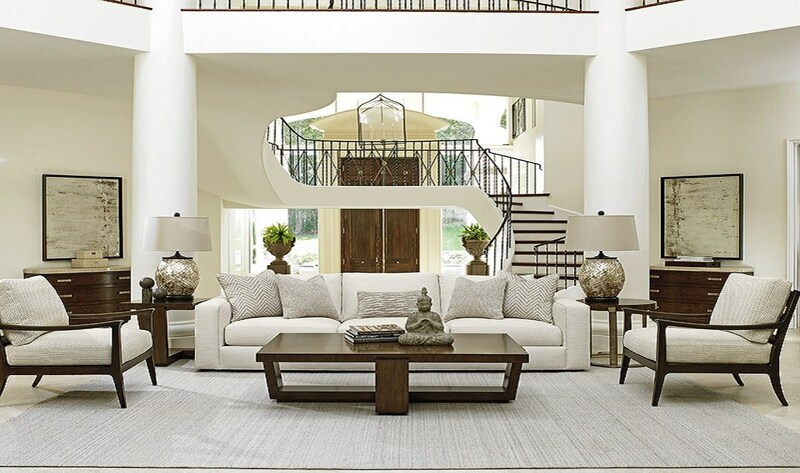 We also offer free interior design services for our customers. 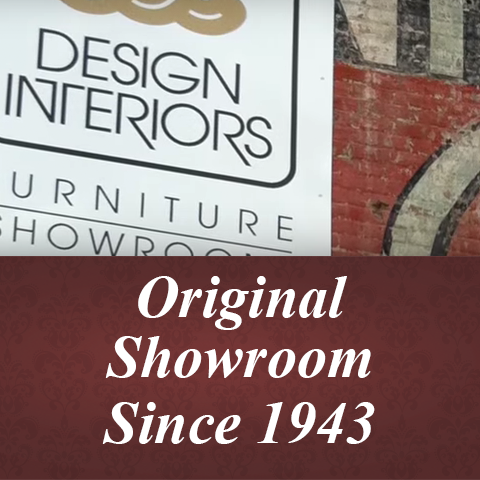 For over 65 years, we've offered an exciting furniture selection of unique styles that you won't find anywhere else in the area. 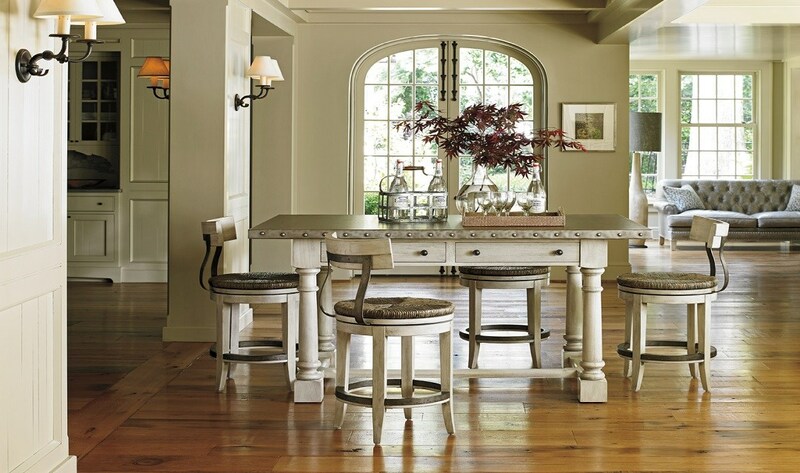 Visit Design Interiors' Tampa furniture store for all your home furnishing needs.